Our Movement has a voice – and it’s yours! Make your voice heard at the 2015 Alzheimer’s Awareness & Advocacy Day. We rattled the rooftop at the Vermont State House with our message that Alzheimer’s disease cannot be ignored! Alzheimer’s Awareness & Advocacy Day is an inspiring, moving day at our state capital where advocates, family members and caregivers throughout Vermont gather in support of our cause. 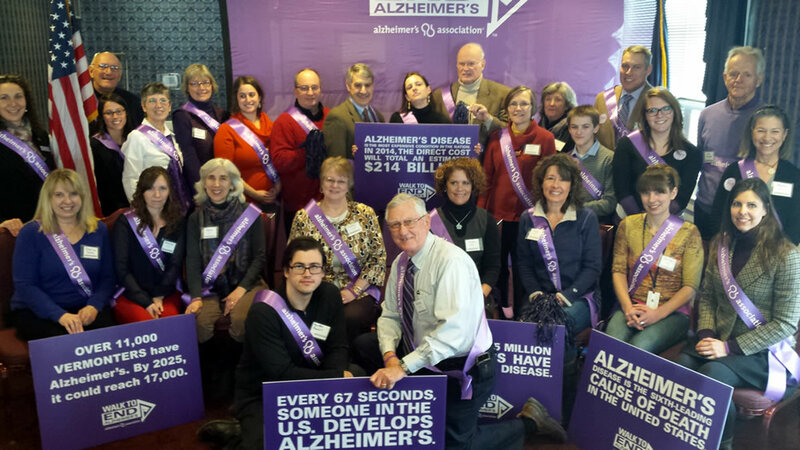 Alongside almost four dozen advocates, the Alzheimer’s Association Vermont Chapter hosted an Advocacy Day at the state capital to discuss Alzheimer’s disease and its impact on the Green Mountain state. Volunteer advocates met face-to-face with their state elected officials, sharing their personal stories of how Alzheimer’s has impacted their lives and made strategic requests of state policymakers. 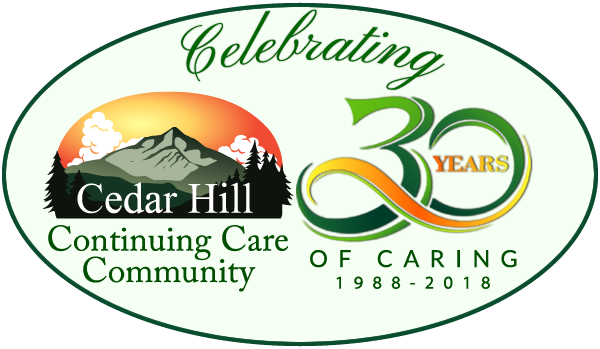 Cedar Hill Continuing Care Community was well represented by our own Cathy Connors. Thanks to everyone who went to make our voices heard!